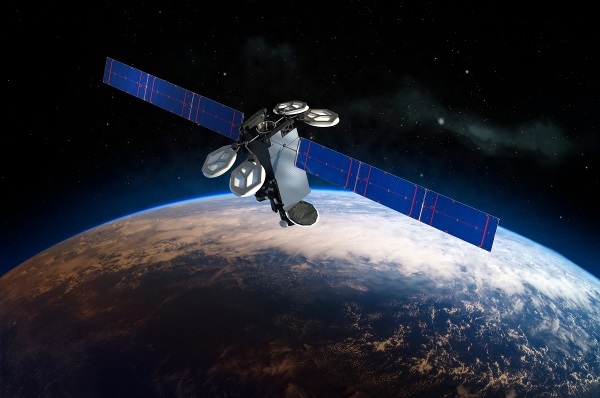 An expendable Falcon 9 rocket lifted off from Launch Complex 39A at the Kennedy Space Center on Wednesday at 23:38 UTC with the Intelsat 35e telecommunications satellite. 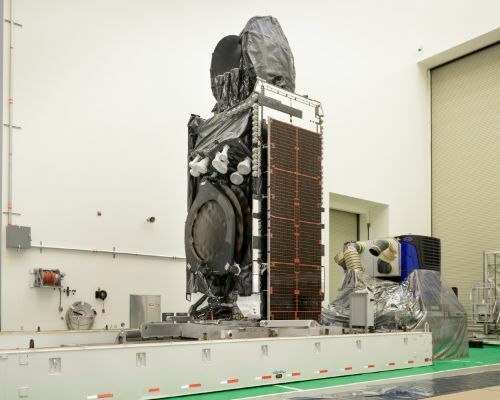 Weighing in at 6,461 Kilograms, Intelsat 35e is SpaceX’s heaviest Geotransfer Payload to date, requiring Falcon 9 to use up its entire performance on both stages to lift the craft. 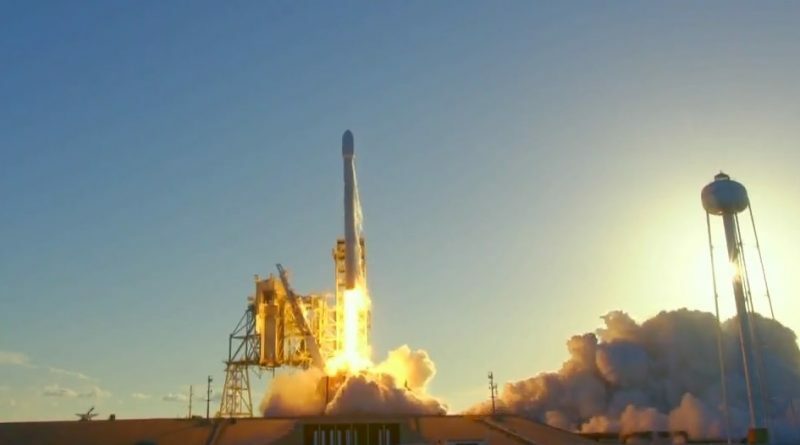 Falcon 9 surpassed expectations and lifted the satellite into a Supersynchronous Transfer Orbit, marking SpaceX’s third successful orbital delivery in a span of only 12 days.